16' frame for Hy-Style flat mopping system, blue and silver in colour. 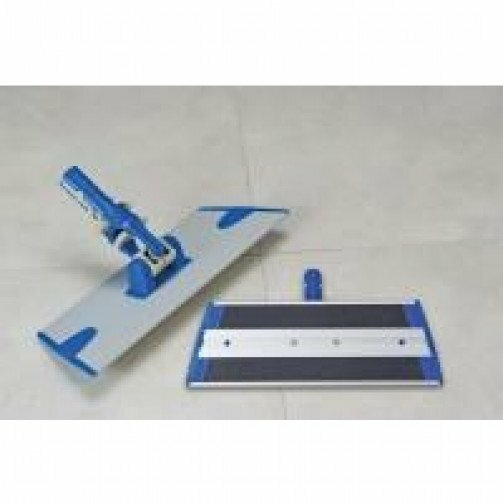 The Hy-Style Flat Mopping System offers advanced cleaning without chemical solutions. Fast, efficient and hygienic. Unique angle adjustable frame to suit walls or floors. Telescopic handle for ergonomic cleaning. Advanced microfibre technology mopheads with abrasive but non-scratch filaments.